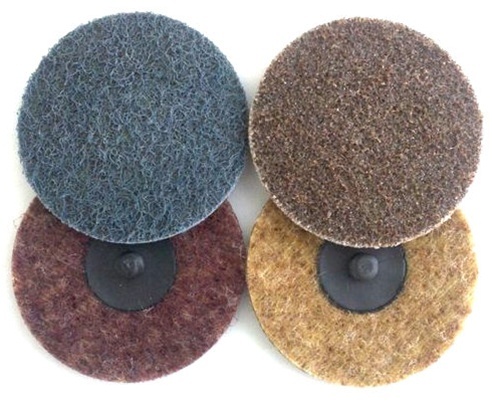 These roll-on surface conditioning pads are made of heavy-duty reinforced material and be used for a wide range of applications. They are designed to efficiently remove rust and heavy oxidation -- excellent for prepping surfaces for painting, sealing or welding. Surface preparation allows cleaning metal surfaces without removing the metal.